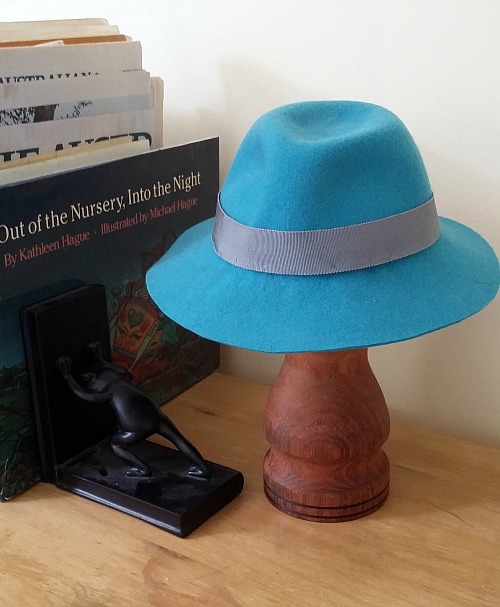 Fedoras are one of those styles that have dipped their toes into both men's and women's fashion. They started as a women's hat, became more of a male style, and now sit fairly comfortably in both camps. Likewise the colour blue has a longer history of being associated with little girls than little boys. 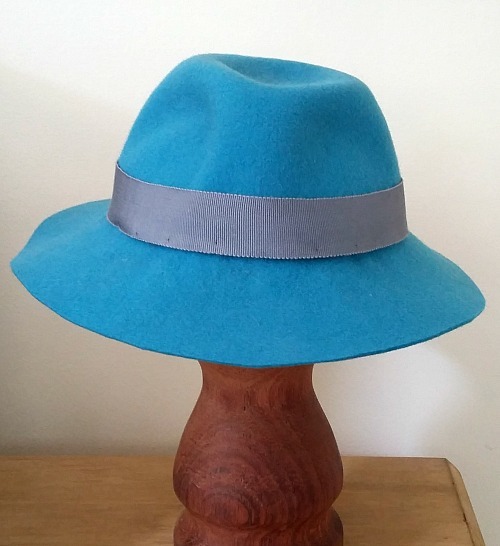 Probably, however, a blue fedora is more likely to suggest masculine vibes to most people, and it does so to me. So what does a very small blue fedora suggest to you? If you thought "Tanith's having a baby boy! ", you are correct. We are back in pregnancy mode. Once again, I have survived the awful first trimester of nausea and exhaustion, and entered the second trimester of not fitting into your clothes and less exhaustion. 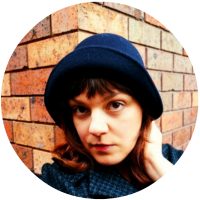 Having a child and being her primary carer has resulted in a lot of soul searching regarding my desire for my own business. There were times when it just seemed impossible, and others when I knew I needed it so much. I know that having two children in my care is going to be even harder and I don't yet know what that means for my business. I will obviously be taking a break, but what kind of pace I keep up after that remains to be seen. I have ideas and plans to make it work, but in the end there could have to be a lot of pauses that I don't plan for. I do intend to keep it up in the long run in some form, even if it takes years to really get back into the swing. 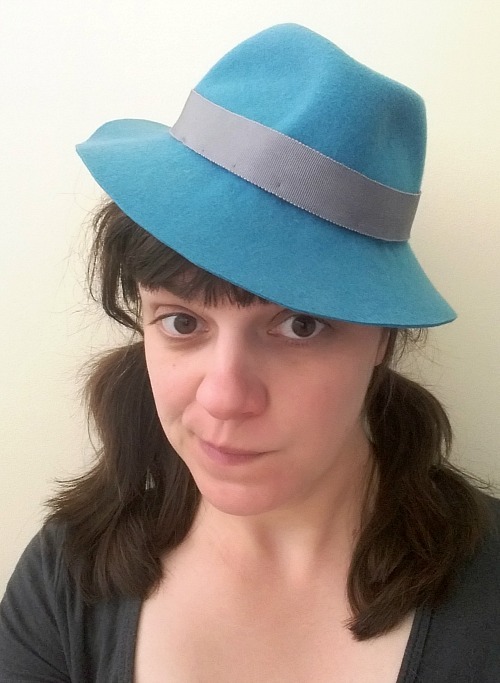 Regarding the fedora, I don't have a small fedora block, so I blocked it with a regular crown on my toddler-sized block, then hand-shaped the pinched fedora look into place. I'm not sure how well it will last but I'm pretty pleased with the look. Plus, it's just adorable, right? Oh and the new addition, whose social media nickname has already been chosen at T-Rex, is due in early May. Teacup has been told she is getting a little brother, and says that there is "a baby growing in there" but how much of this she really grasps we shall have to wait and find out!